Originating in Albuquerque, New Mexico in 1996, The Shins an American indie rock band has been missing in action since 2012. The last time they were publicly releasing music was their last album Port Of Morrow back in 2012. 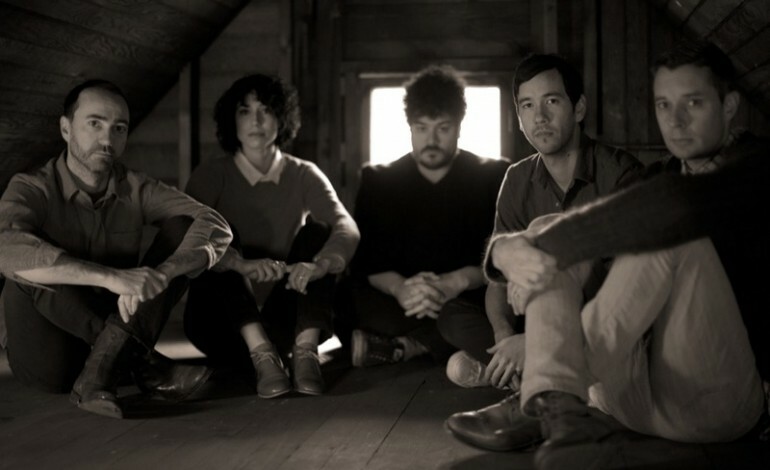 The current members are James Mercer (vocalist/guitarist), Joe Plummer (drums), Mark Watrous (Guitar), Yuuki Matthews (bass) and Richard Swift (on the keyboard). Currently a Portland based group, they have announced a new album coming in early 2017. In addition to the announcement to their newest album in about five years, they released a teaser on Monday called “I Gleek On Your Grave” over Twitter. Coinciding with a caption on an Instagram post that dated a few months back. Fans all over are still unsure if this is considered to be a song title, an album title, or what this exactly means- however, the anticipation is climaxing toward the release of their new album. Yesterday, The Shins dropped another surprise on followers. The Indie Rock band debuted their newest single “Dead Alive”. In a post they made about the video, The Shins referred to this single as “a Halloween gift while you wait for the album.” A Halloween gift it was, as you can see in the video, it has a psychedelic muddled mood to it. As James Mercer is strumming along to his guitar and singing, the audience is able to see the chaotic video unraveling with different green screen effects pouring in.